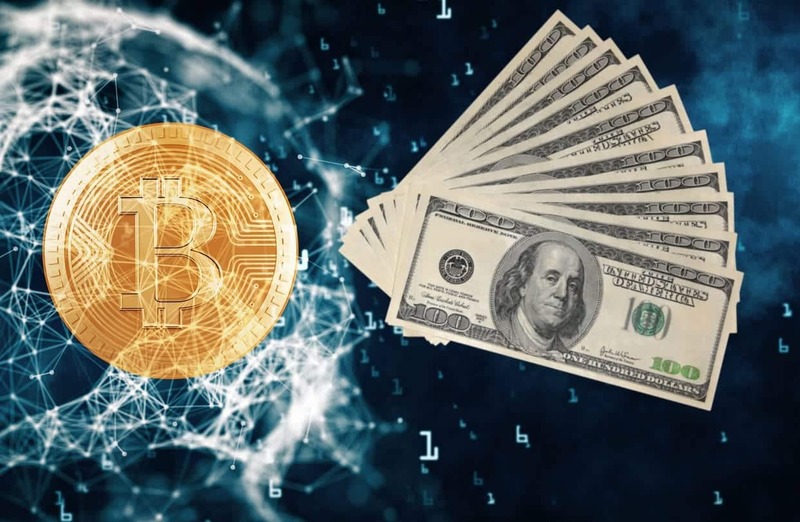 Traditionally thought of as a sector that with blockchain-based technology complexities and unregulated, emerging technology, cryptocurrency investors have historically approached any investment with an air of trepidation. General opinion focused on the perceived levels of market unpredictability – something that quashed the comfort of even the most enthusiastic of investors. However, as we move ever-closer to a global cryptocurrency market this perception is being eroded. The singular integral component within the market that cryptocurrency detractors point to is the lack of a fiscal ecosystem which is familiar to everyone – one that supports safe and reliable transactions. This is about to change with Trilliant’s planned introduction of more than 500 ATM terminals across Europe in the next 24 months. First launched in 2008 as an investment vehicle, Trilliant operated under umbrella firm, Crypto Capital AG out of Switzerland. Today, the company has evolved and is now about to take a giant leap towards bringing cryptocurrency into the mainstream with the planned introduction of their progressive cryptocurrency ATM terminals. Not only will this create a physical infrastructure for the blossoming cryptocurrency infrastructure, but Trilliant has pledged to pay dividends to investors who support their vision. They are inviting everyone, from seasoned investors to crypto neophytes the opportunity to earn an income from using their services. How can you become a cryptocurrency investor? It’s simple. Every one of Trilliant’s network of ATMs is split into 100 accounting units. Trilliant permits the purchase of these units on their website. Once investors own a fraction of the ATM, they’re in-line to receive a dividend which is calculated as a percentage of the total monthly revenue generated by their ATMs. Units are sold in the form of Trilliant’s unique cryptocurrency token – the TRIL. These tokens will be made available for purchase on July 10th, 2018 when Trilliant’s ICO is officially launched. Potential investors should be aware of the already high-demand for tokens, and the tokens will be sold on a first-come, first-serve basis. Trilliant CEO, Sebastian Korbach has said publicly that he expects well-positioned ATMs to fetch $20,000 – $30,000 each month. 2% of the total turnover of the ATMs transaction fees will go directly to shareholders. Transactions fees profits are, on average, 7%, however it’s forecasted that ATMs in the USA may be able to offer as much as 10-12%, giving investors a nice little windfall each month. Indeed, becoming a Trilliant shareholders appears to be one of, if not, the foremost way for investors to gain a favourable return on any investment they make. The total number of Trilliant ATMs globally directly determines the total income – and hence investor share of profits. The more revenue these ATMs generate, the higher shareholders dividends will be. Trilliant’s lofty ambitions of installing their ATM machines across the globe means that the potential for investors to earn a steady income solely for becoming a shareholder in this obviously progressive venture is vast. This is clear evidence that Trilliant is determined to support their investments, inspiring confidence that there has never been a better time to become part of Trilliant’s Fractional Ownership Program and invest in the future of the cryptocurrency sector.